Rose styles have lately been drifting closer to white wine, with less of a floral/berry element to them. 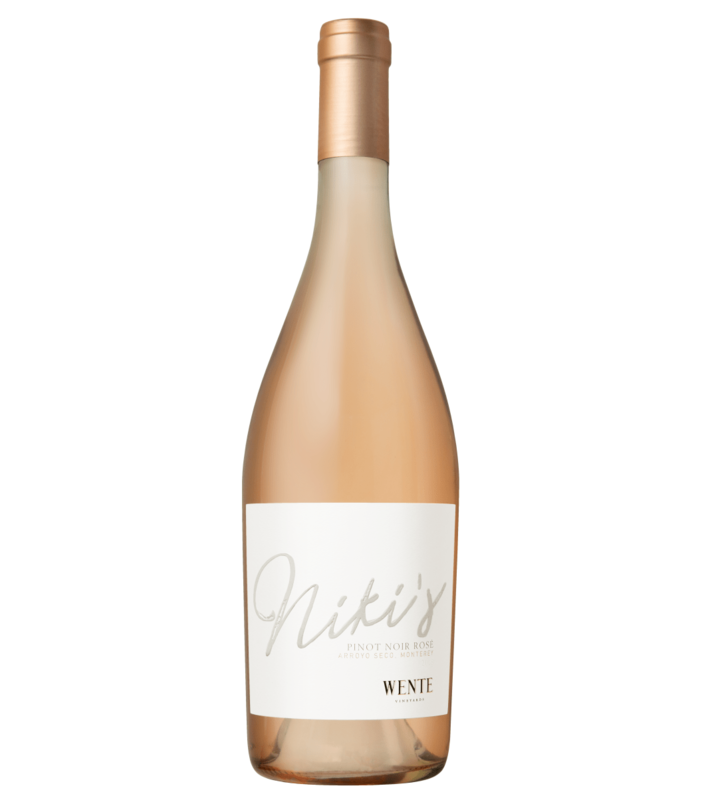 Wente‘s Niki’s Pinot Noir says to hell with all that: Here’s a big, flowery, juicy rose that’s closer to strawberries and cream than apples and vanilla. This rose of pinot noir offers notes of the aforementioned strawberry, watermelon, and rhubarb — the latter of which provides a slightly sour note for the finish to hang on to. More complex than you’d think, despite its overtures toward all things fruit-focused.